With merely 20 days left of Autumn and the temperatures dropping like crazy, I am slowly transitioning from my beloved Pumpkin Spice Latte to the absolute Christmas’ classic: Eggnog. In all honesty, Eggnog is not very popular (yet!) 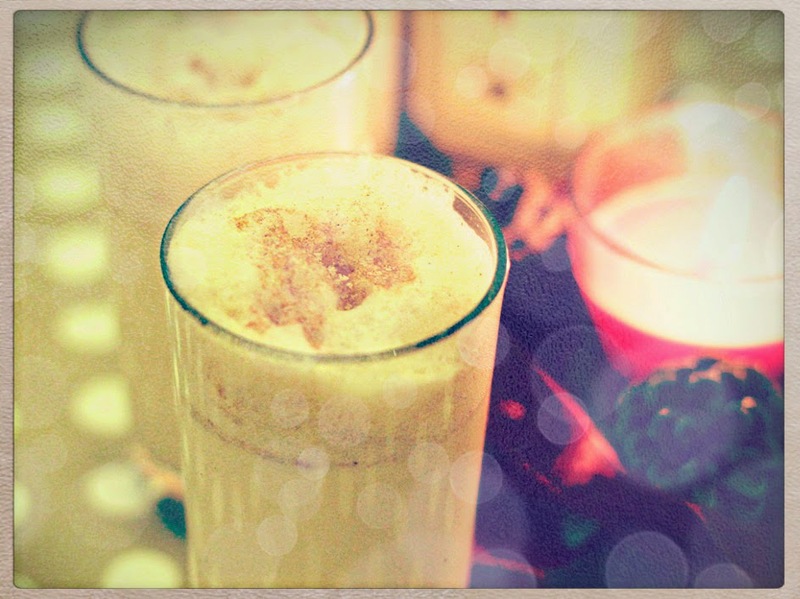 in my homeland, nor in England, but that has never stopped my ambition to come up with the ultimate Eggnog recipe to dazzle everybody during New Year’s Eve!.  So as of today, and after zillions of iterations, I can announce that I am pretty happy with my recipe, and I am ready to share it with the world! Combine the milk, cream, sugar and spices in a small saucepan and heat until you can see it steaming. Set aside. In a separate bowl, blend the eggs until they turn light yellow. Keep the blender running and slowly add the hot milk mixture. 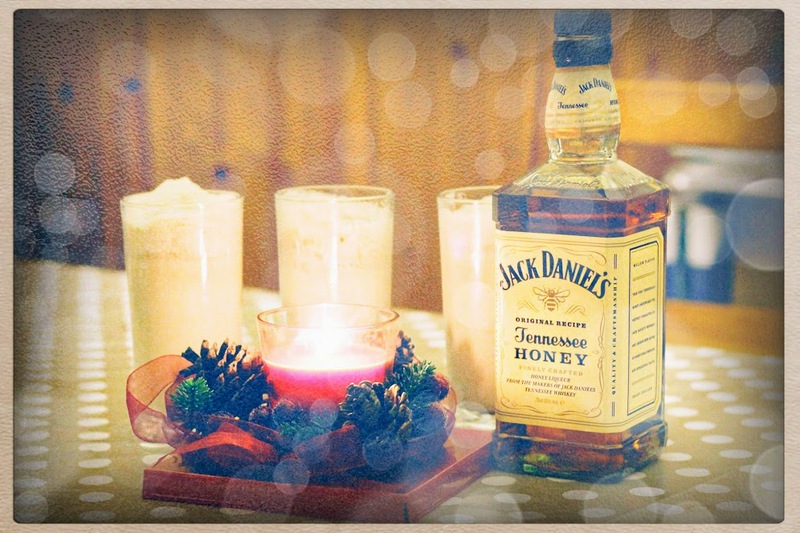 Serve in individual glasses, sprinkle cinnamon on top and add Jack Daniels Honey to taste. We used 15ml per serving.